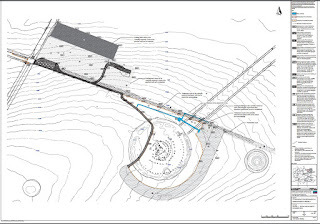 www.Sarsen.org: Summer 2016 Planned Improvement to Stonehenge - The removal of the fences! 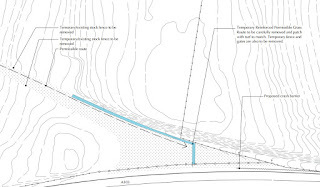 I'd love to see the old A344 northern stock boundary fence removed, as this would reconnect monument field with the upper end of the avenue. However, how this would work in practice remains to be seen? I have never been able to get a clear answer from EH or the NT about this subject. 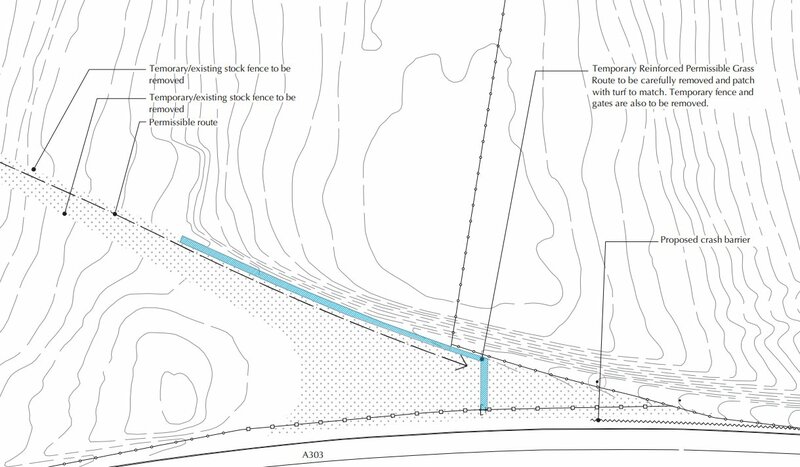 At least the grassed-over width of the old A344 should be integrated into monument field and the Heel Stone viewing bridge possibly removed this summer?